Fire Water Bars offers an event bartender staff to serve cocktails at your wedding receptions, birthday parties, corporate events or any other special occasion. We specialize in bartending services in South Florida. 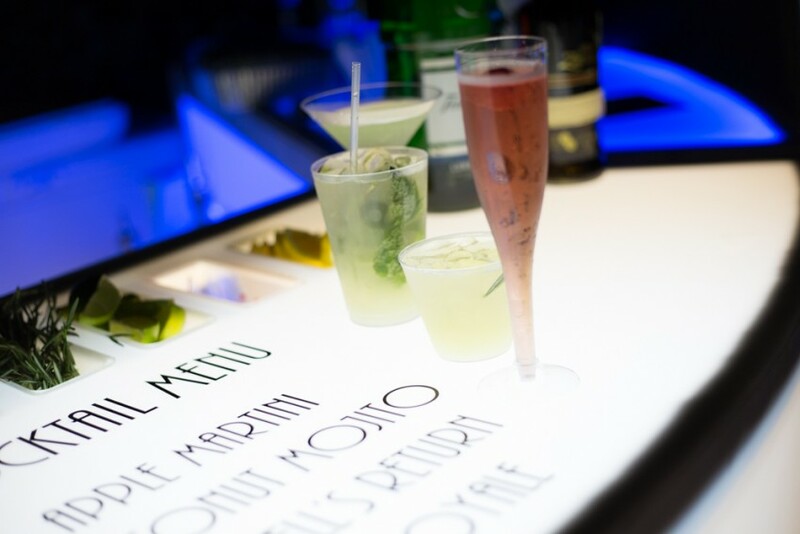 Our mobile bartending service includes cocktail catering and portable bar rental. Allow our mixologist to mix you a great specialty cocktail as part of our party planning for our bar service. Our flair bartenders attend to guests through entertaining aerobatics while mixing drinks. 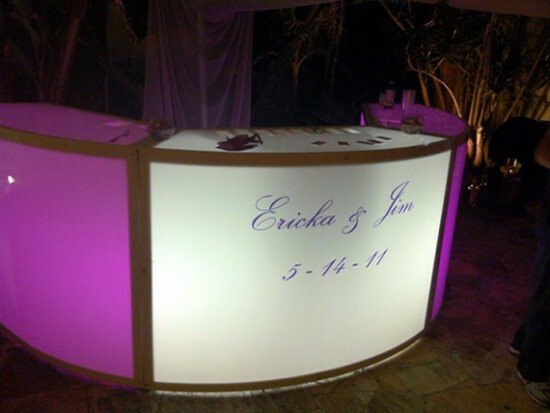 Come see our portable bars where you can personalize your preference with different sizes, colors or a custom message. This exclusive design is available for the Miami area. Take a look at the Bar Video on our website to get an experience right now. Don't allow anyone to force limitations on your event. Anything is negotiable. Have your party EXACTLY how you want it.